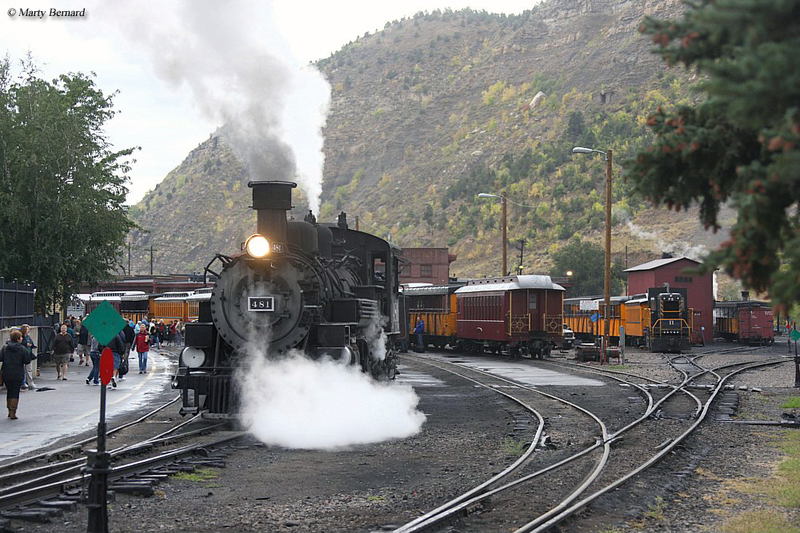 The Durango & Silverton Narrow Gauge Railroad (or D&SNG), commonly known simply as the Durango & Silverton, is one of the country's most popular tourist railroads given the area in which it is located and the historic equipment it uses. Operating through the very scenic San Juan Mountains in southwest Colorado the narrow gauge railroad offers arguably the best panoramic views from a train in the country. 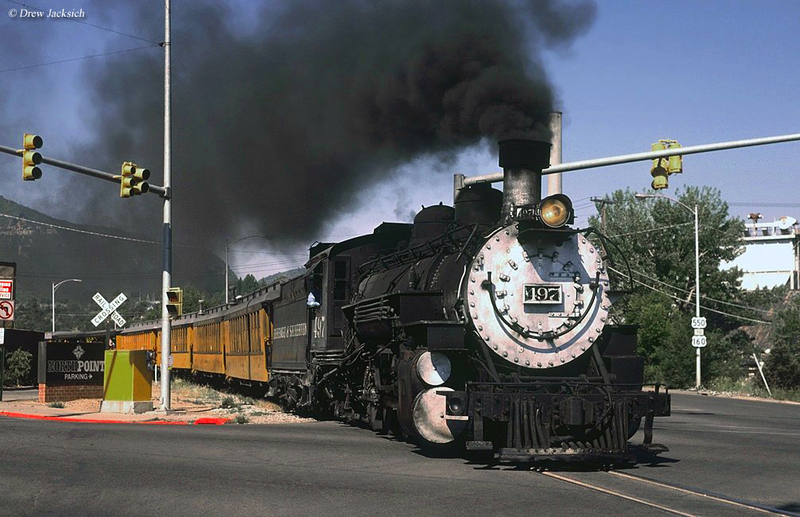 The Durgano & Silverton dates back to the early 1880s and today still uses classic steam locomotives (the very ones that operated between Durango and Silverton hauling freight during the early 20th century for the Rio Grande) to pull its trains in classic era passenger cars. So, if ever you are in southwest Colorado I would strongly consider stopping by to see this historic and super scenic tourist railroad. The history of the Durango and Silverton Narrow Gauge Railroad's line dates back to 1880 although the actual route between Silverton and Durango was not built and completed until 1881/1882. Around 1880 the, then Denver & Rio Grande Railroad sought to build a branch from its main line at Antonio, Colorado into the southwestern regions of the state, as well as northwestern New Mexico to serve the area's booming silver mine industry. What became known as its San Juan Extension (as the mines were located in the San Juan Mountains) eventually reached such mining towns as Chama, Silverton, Durango, and Farmington although a three-foot gauge line to save both money and construction time. While the line became quite profitable for the Rio Grande the narrow-gauge setup hampered freight interchange resulting in the railroad's plan to upgrade the line to standard gauge. However, the Sherman Act of 1893, which looked to regulate the amount of silver being produced in the country (at the time, mines were producing so much silver that supply outstripped demand), devastated the region's mining industry forcing the Rio Grande to cancel its plans to standard gauge its San Jaun Extension. The act essentially killed the route and while it remained a part of the Rio Grande system through the late 1960s, and even saw a brief boom of profitability following World War II (due to natural gas exploration), the extension operated at a loss (or breakeven) throughout the rest of its days under Rio Grande control. 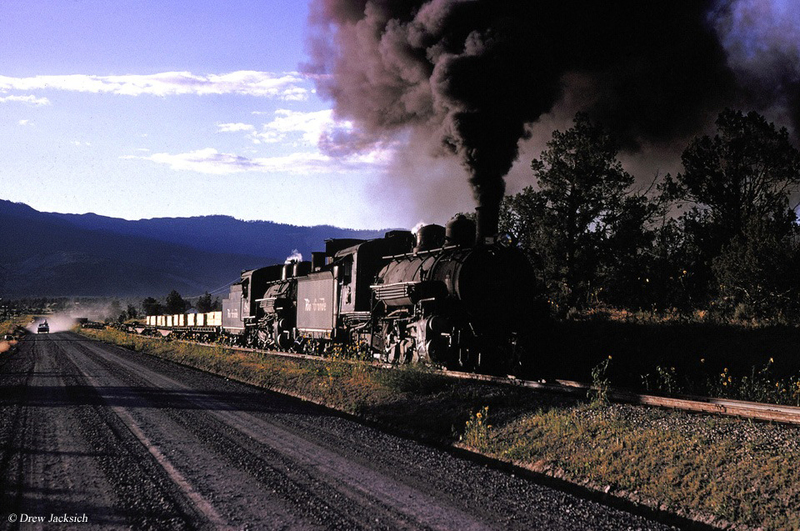 Finally, in 1969 the railroad obtained permission from the Interstate Commerce Commission to abandon all operations west of Antonio, at which time the states of New Mexico and Colorado stepped in to save portions of the route in 1970. They jointly purchased the line between Chama and Antonio (now operated as the Cumbres & Toltec Scenic) while Colorado additionally picked up the Silverton Route between Silverton and the junction of Durango (here the Rio Grande once had three lines diverging north, south, and east). Not only did the states get the rail lines during these purchases but also nearly all of the steam locomotives, freight cars/equipment, and buildings/shops (some of which were donated by the Rio Grande). 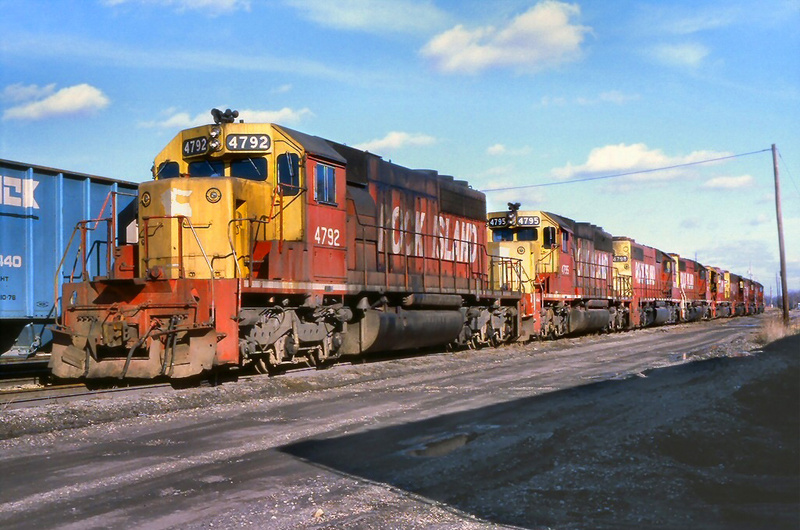 In total, the D&SNG received eight original Denver & Rio Grande Western steam locomotives while the C&TS picked up nine. Today, nearly all of these are operational. 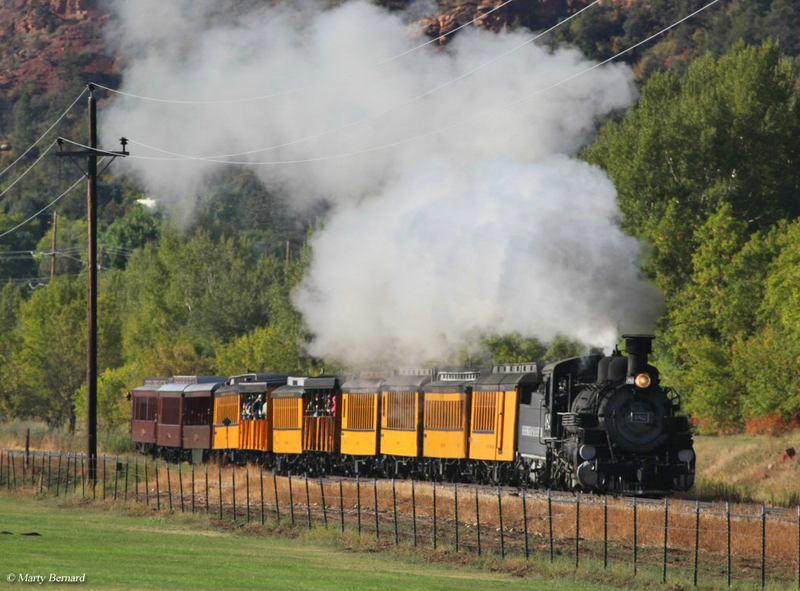 Currently, the Durango & Silverton’s passenger trains are pulled by these vintage and authentic narrow gauge steam locomotives that operate over a 45-mile route between Durango and Silverton. 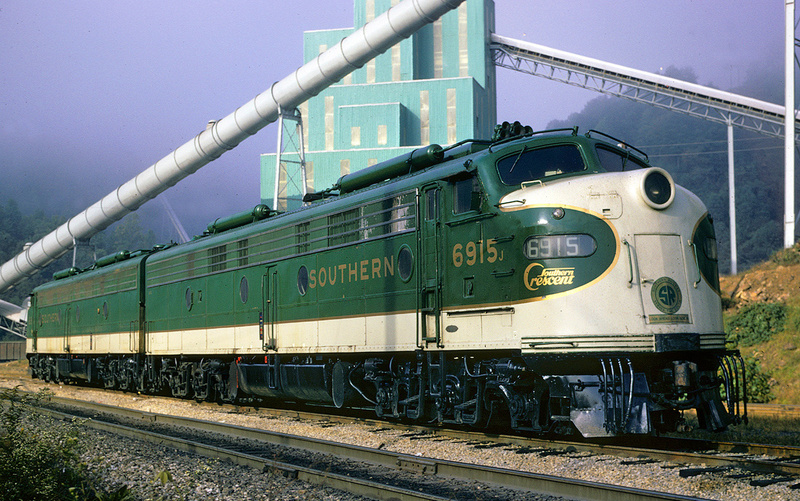 All steam locomotives are of Denver & Rio Grande Western lineage. The Durango & Silverton has come an awfully long way since its early days of the 1970s. 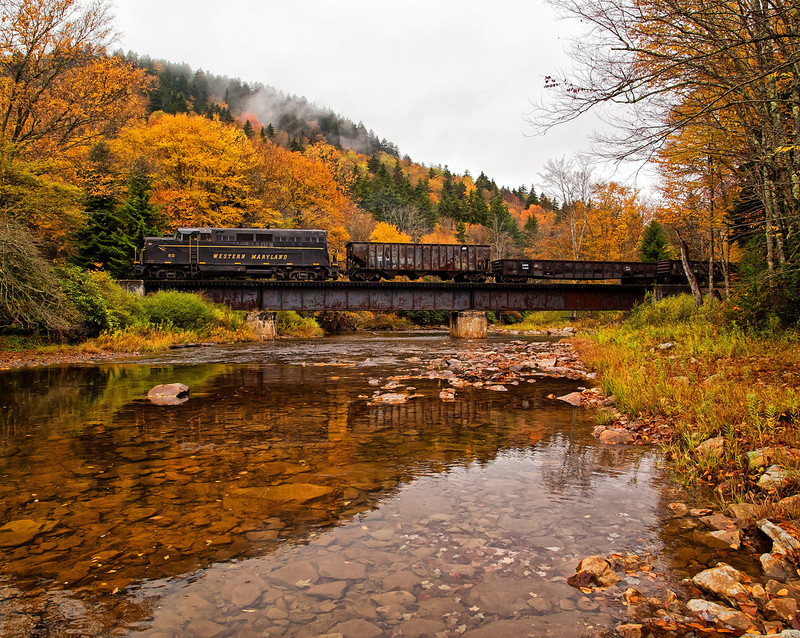 Today, the railroad offers a year-round schedule although it varies depending on the winter or summer season. Additionally, they also offer passengers four different choices of accommodations during excursions including standard coach, deluxe, first class, and the ultra-posh Presidential Class (which includes comfy seating and complimentary refreshments). 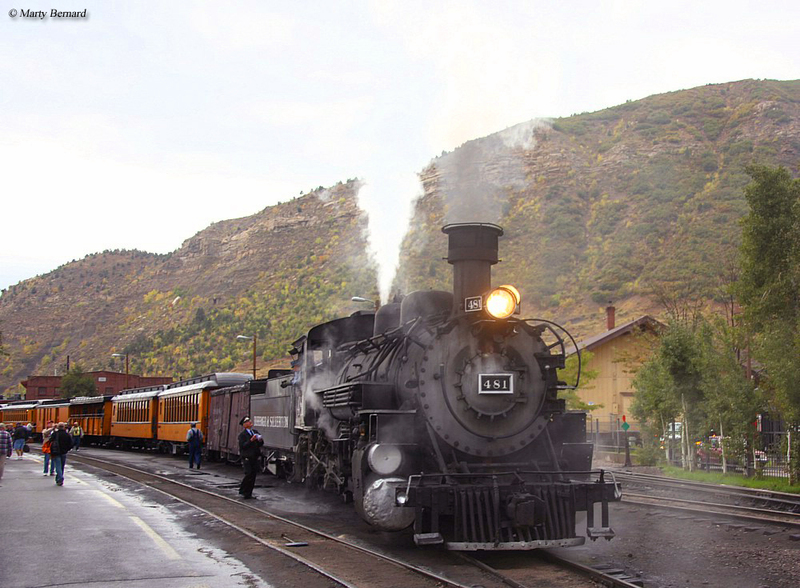 So, if you’re interested in a different type of vacation or want to ride on one of the most scenic and historic tourist railroads in the country you must take a trip to see the Durango & Silverton, it is certainly an experience you won’t forget! 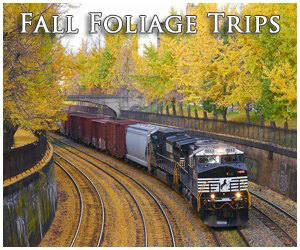 For more information about the Durango & Silverton Narrow Gauge Railroad please click here to visit their website. 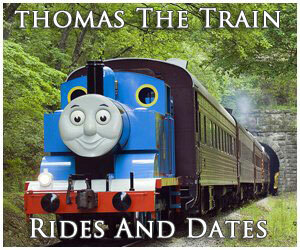 There you can learn more about all of their available trains and pricing for each. 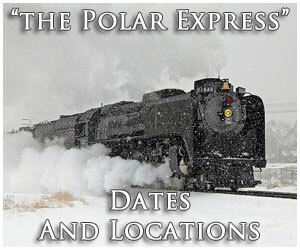 The website also includes their operating schedule as well as lodging and things to do around the area. Finally, if you are interested in planning your trip in advance they partner with local businesses to offer vacation packages. If you would like to learn a bit more about the history of the Denver & Rio Grande Western please click here. 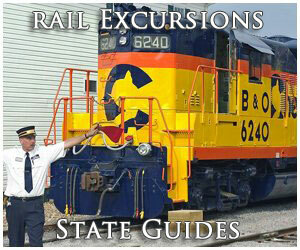 Also, for more information about excursion trains like the Durango and Silverton Narrow Gauge Railroad you might want to consider the book Tourist Trains Guidebook, which is put together by the editors of Kalmbach Publishing's Trains magazine.